If you ask me, the one ingredient that can be both considered as underrated and overrated is none other than cheese. Ah, yes, cheese. A stinky yet delicious food paradox that is formed just by the simple act of curdling milk. If your stomach contracted by just the thought of it, remember to be aware of how much cheese you can take in one sitting because you may have, wait for it, an intolerance for it. So, unless you are ready to stay for a very long time on the can, never touch it. 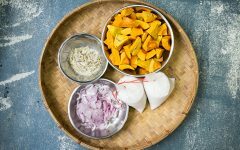 Cheese is generally seen as a symbol of luxury and decadence but in Malaysia, it is a symbol of pure, unadulterated pleasure. This can be due to the fact that cheese is not a native ingredient to us. So, when we discovered the many various ways to eat cheese, we don’t hold back! In fact, we even step up the cheese game in most of our favourite traditional foods. I know what you are thinking, “Oh no! Putting cheese will just desecrate the purity of our food heritage!” but hear me out first. Things must evolve according to the times just to ensure posterity. So, if adding a piece of Kraft Singles can enhance the already delicious taste of a plate of, I don’t know, Mee Goreng Mamak, you know deep down, you’ll be cleaning the plate in a minute. Let’s save the regret after for your nightly insomnia episodes. So, what can we Cheddar up? 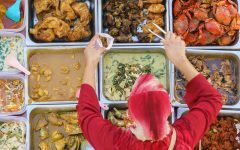 Here are 10 of your favourite Malaysian snacks that brings a whole new meaning to the word ‘Cheesy’. Pisang goreng or banana fritters is one of the classic favourite go-to teatime snacks of every Malaysian. Nothing beats the feeling of biting through the crispy golden brown shell outside and reach the soft, creamy flesh inside. Now, you must be thinking that there is no way we can top that but fortunately for you, we can and the answer is heaps and heaps of shredded cheese. There is a reason why keropok lekor is well-loved by us Malaysians and it is the authentic fishy taste that might be overwhelming at first but with a dip of the sweet chilli sauce at the side, you’ll catch yourself reaching out for another one. 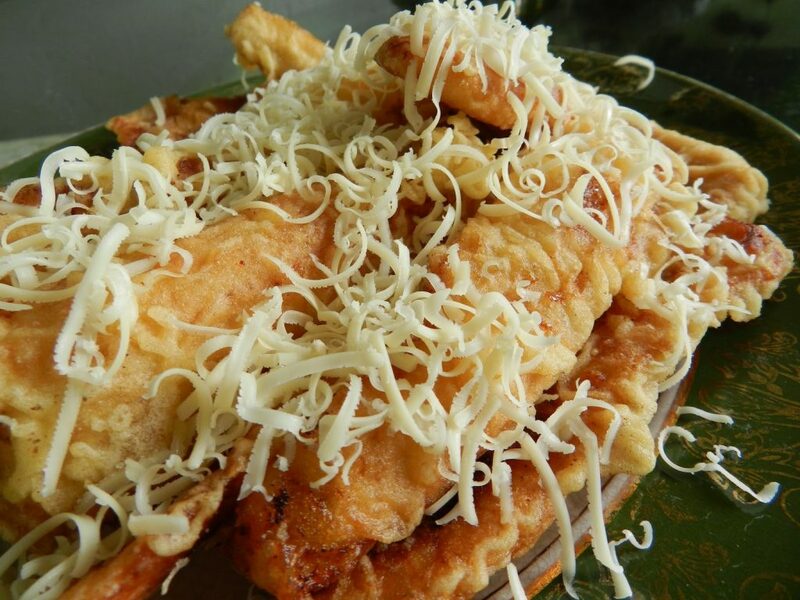 However, when you think about the overwhelming fishy smell and taste of keropok lekor and the rich saltiness of cheese, you can’t help but shiver a little because that combo, when you try to visualise it, seems a little crazy. Is it crazy? Well crazy genius! The cheese enhances the flavour of the fish without making it too cloying. However, do not overdo with the cheese because sometimes, a sprinkle do wonders. If you ask me about my personal preference, I would say, my favourite classic Malaysian snack would be jemput-jemput or as we say in the North, choq kodok or cekodok. What so special about it? Imagine that one stormy day in your childhood that you remember vividly til now. Closing your eyes, you can still hear the patter of rain beating on the roof. You can see the blurred bright lightning striking through the window panes. Somehow, that doesn’t scare you because you are home and the plate of piping hot fritters your mom made, just warm your little body. Remember that feeling? Imagine that tenfold with just a little help from our stinky cheesy friend. Plus, banana pairs well with it! When you think of biskut Bangkit (actually, it’s funny to call it ‘biskut’ although it is one and not a ‘kuih’), the first thing that crosses your mind is Ramadan. In Malaysia, Ramadan or the fasting month is not just a special month to the Muslims but also to non-Muslims as well. Ramadan is like a food carnival that runs for one month straight. 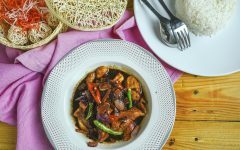 Therefore, you can imagine the fierce competition from business owners to ensure that the food they are selling is exactly what the people want. Kuih or cookies are one of the products that would be selling like hotcakes (excuse my poor attempt of making a pun) and usually, the crowd favourites like biskut Bangkit will be the ones sold out in a flash! But you can’t have 10 different cookie stalls selling the same flavour of biskut Bangkit, right? So, what do some creative home bakers do? They put some good all Kraft Singles in it. The people’s verdict? Absolutely delicious! Murtabak is like the meatier sibling of the roti canai and naan. Not many Malaysians (those that I know of, that is) favour this Asian lasagna. Maybe it’s too meaty, maybe it’s too eggy, we can never tell exactly why Malaysians are treating Murtabak as the last option for a late night snack. And, just how you watch in a typical chick-flick movie, the awkward, mousy main character will have an epiphany, decided to have a makeover which means she just took off her glasses, and hey presto, she’s gorgeous! 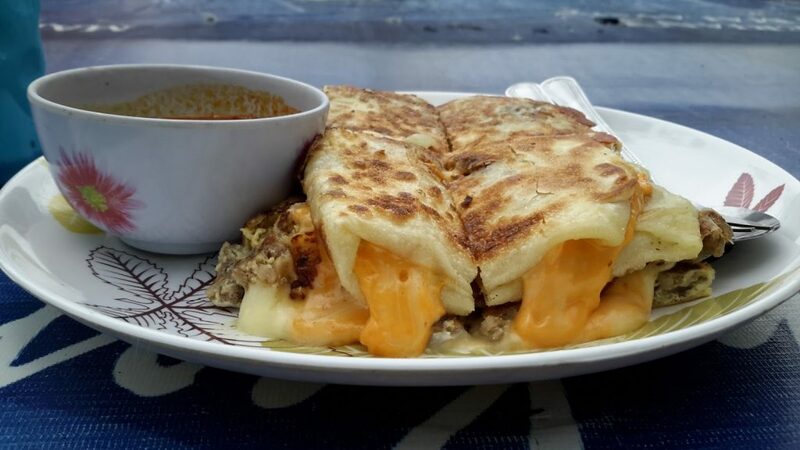 In the case of the downtrodden Murtabak, the only ‘makeover’ it needs is just the addition of cheese. True that. Okay. To be honest, I have my own reservations when this come across the list of traditional food that tastes better with cheese. 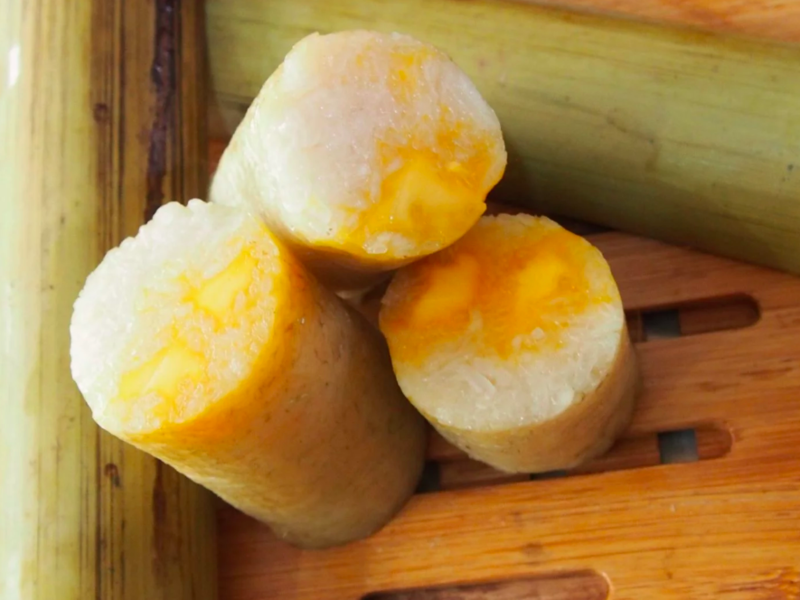 When you think of lemang, you imagine the creamy, rich santan-flavoured pulut that goes wonderfully well with rendang or serunding but when you add cheese into the equation, you know deep down in your heart that you are not going to like it. No, I am not a lemang purist. I am more than happy to see the many creative ways Malaysians are coming up for them to spice up things. 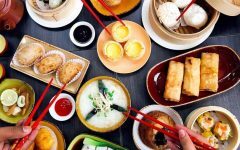 After all, Malaysia will not be Malaysia if we just stick to the same old way of enjoying the many cuisines we have here. But still, do me a favour and contemplate about this. Let me know at the comment section below if you think cheesy lemang is in or not because I am still trying to quell that queasy feeling in the pit of my stomach everytime I think about it. Can you go wrong with cheese and meat? Definitely not! But, that answer can only be accepted when you are talking about a meat-cheese combo like in a cheeseburger in which the meat is simply seasoned with salt, pepper and a pinch of paprika. What if the meat is marinated with Asian herbs like the one we used to marinate sate? Lucky for you, it tastes even better! 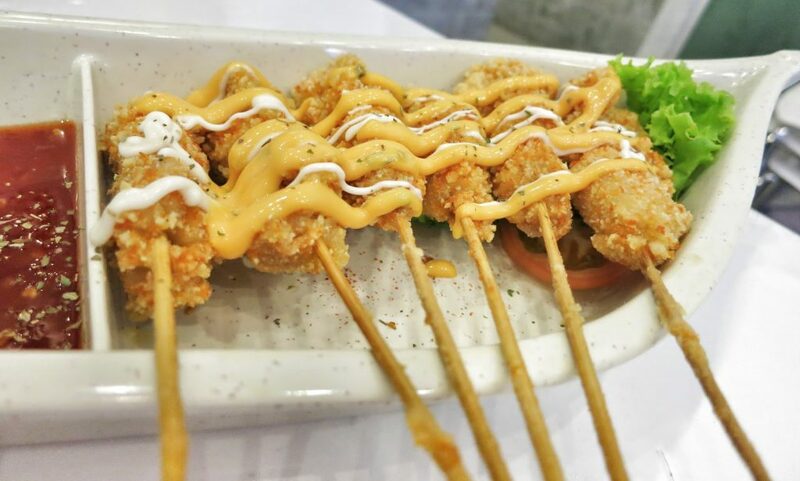 However, you might one to tone down on the cheese gravy you want to pour on the satay because you definitely don’t want to spoil the taste when you eat it with some kuah kacang-coated nasi impit. It might put you off satay for good! 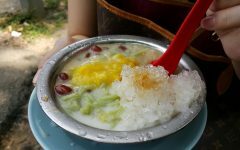 First of all, to those who do not know what is ‘bingka’, it is a chewy Malay sweetmeat that is usually made using local flavours like sweet potato and pandan. 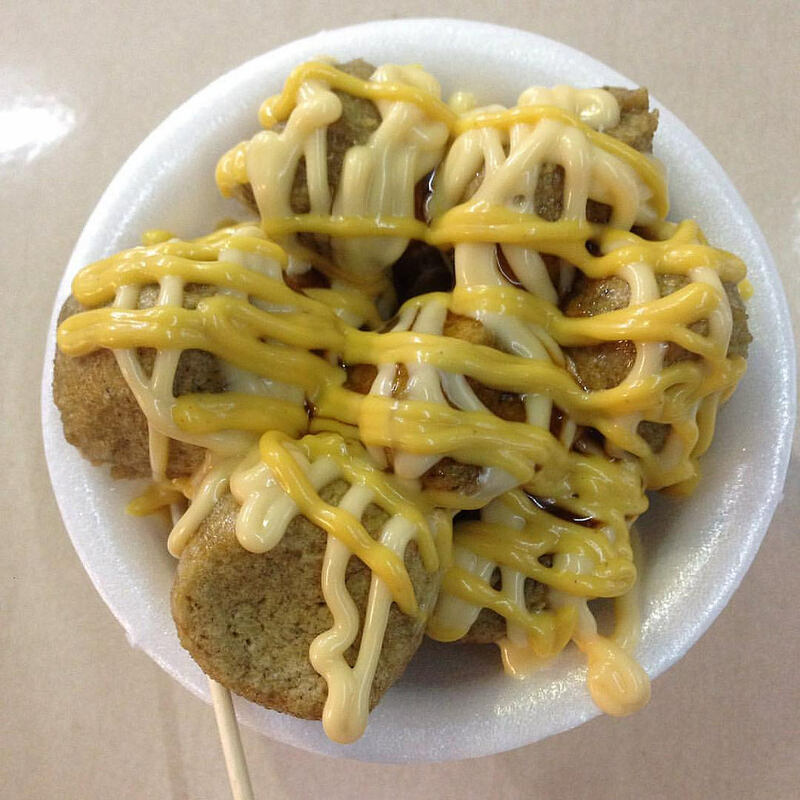 For Northeners like me, we grew up calling this simple delicacy as ‘Bengkang”. 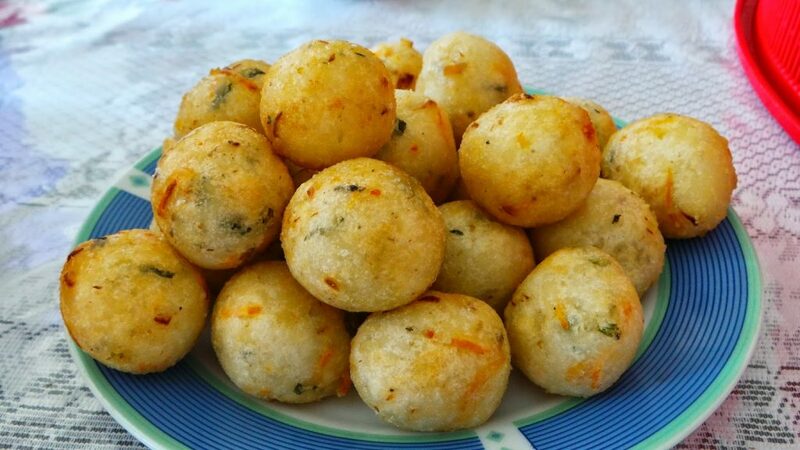 Bingka is a unique sweetmeat that can be both sweet, salty, creamy and smoky. Yes, smoky. 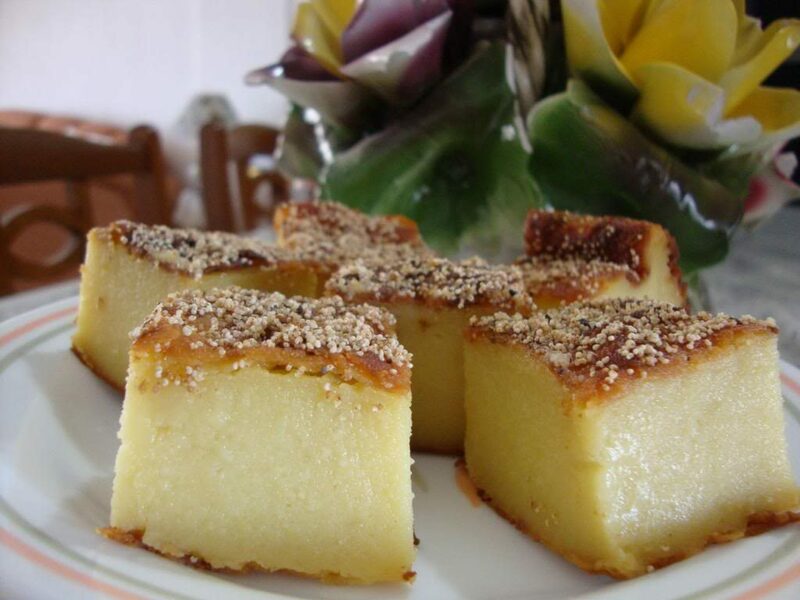 So, if one simple kueh such as this can take you to flavourland with just one bite, imagine if you add cheese to it. Mind blowing. 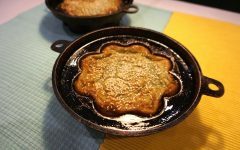 Malaysians love to have our apam balik in its simplest form, ground peanuts and corn cream, the batter cooked to a crispy and crunchy perfection. It is an honest-to-God food. No tricks and gimmicks to make it good. 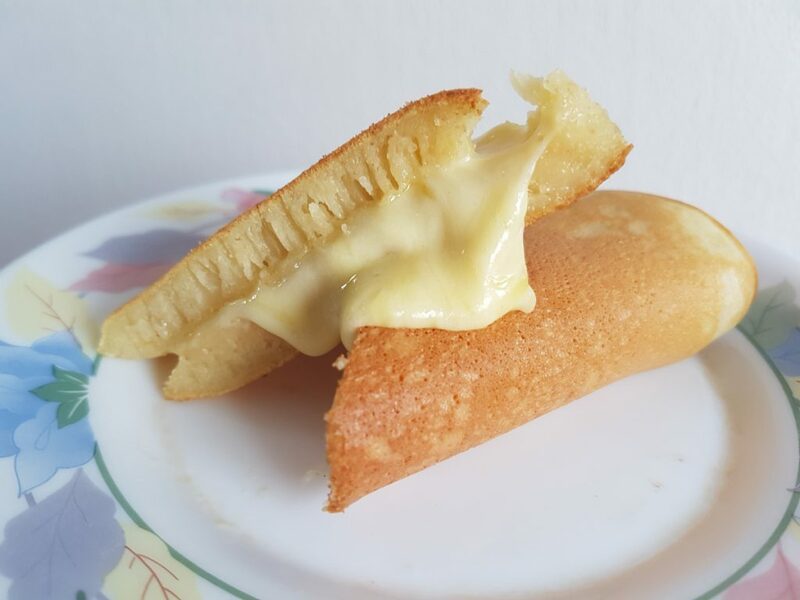 Then, someone decided to make it more decadent and that was when the cheesy apam balik is born. Maybe cheese aficionados would love it but if you are as vanilla as me, I’d do fine with the original one. Finally, we have reached the 10th item on our list! Hooray for you managing to go through this article and go along this ‘to cheese it or not to cheese it’ journey with me. So, let’s go straight to the point, yeah. Karipap is basically a versatile pastry. You can make it with practically anything and that is is the best part about it. 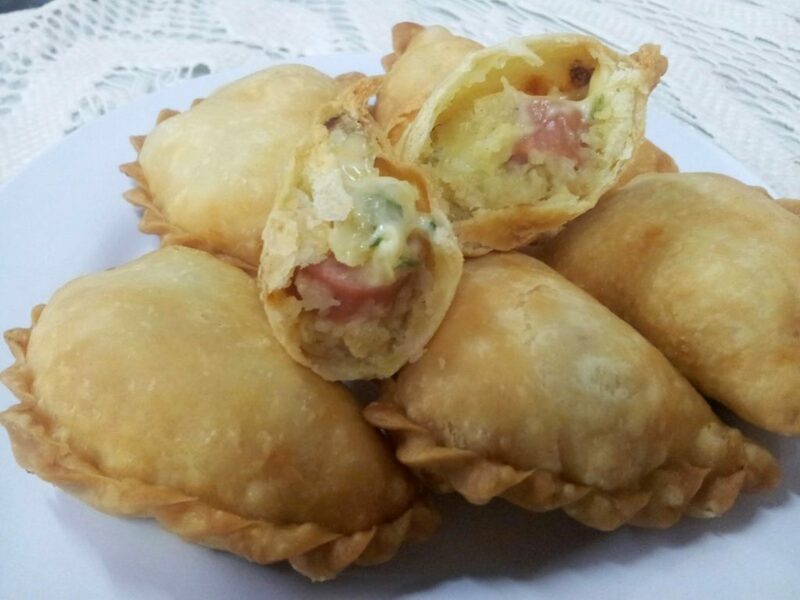 Savoury, sweet, vegetarian; the world is your oyster when it comes to experimenting with karipap and if you are telling me you want to make a karipap variety that is just filled with cheese and nothing but cheese, I would say, go for it! Just make sure, you use the right kind though. You want melty not stretchy. So, say goodbye to Mozarella and opt for Gouda or sharp Cheddar instead! So, what do you think of the 10 food listed above? Do you agree with what I said? No? 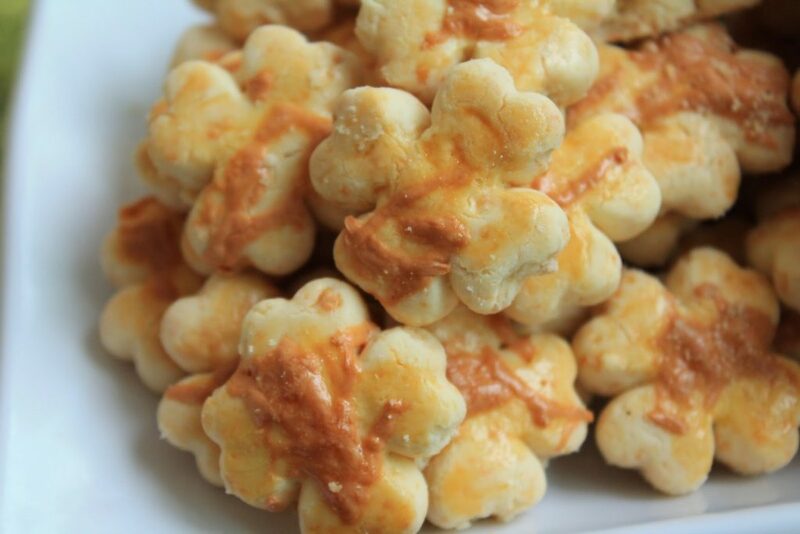 Well, let me know what you think of at the comment section below and maybe we can discuss about it or if you have any cheesy recipes of your own that involves being creative with local favourites, share with me and who knows, you might be featured here in Butterkicap!